Another episode, another hour (plus a bonus 20 min!) of great heavy metal. 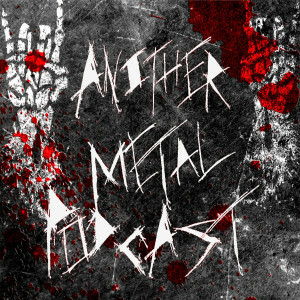 This is episode four of our new heavy metal podcast and it’s not slowing down any time soon. Not that a biweekly schedule is an exhaustive pace or anything, but I’m lazy so it may as well be a marathon. As usual, there’s a fairly broad mix in this one; it’s heavy on the death metal, but there’s some grind, instrumental, doom, and we even close the show out with some very fine ‘forest metal’. Remember to check out the playlist below for links to all the bands featured so you can listen to the rest of their music and maybe even break your Bandcamp wallet. Subscribe to the podcast and be a cool kid by telling your friends about us. Crank the volume metalheads, it’s time for the heavy! Thanks for listening, episode 5 is coming soon. Until then, Stay Heavy!